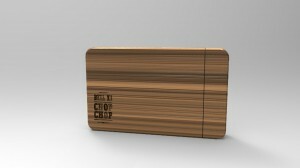 Chop Chop Preorder Begins Tomorrow! 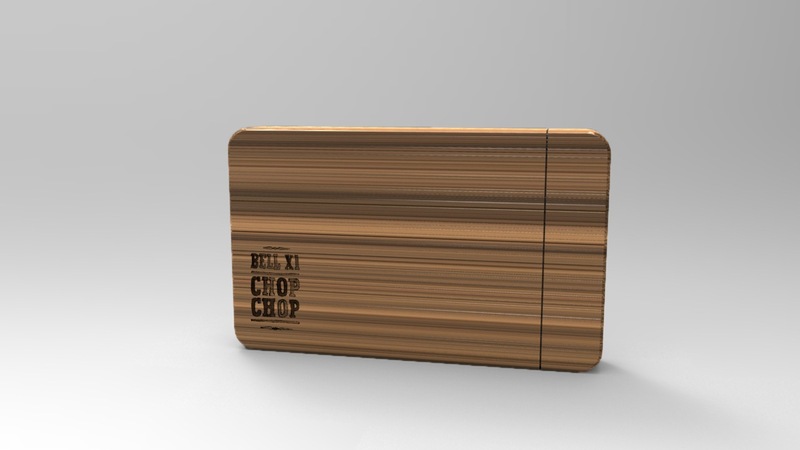 Posted: April 25, 2013 | Author: bellexwan | Filed under: Uncategorized | Tags: Bell X1, Chop Chop, limited edition chopping board package, preorder | Comments Off on Chop Chop Preorder Begins Tomorrow! Most happy to announce that tomorrow @ 2pm GMT the new album Chop Chop will be available for pre-order! 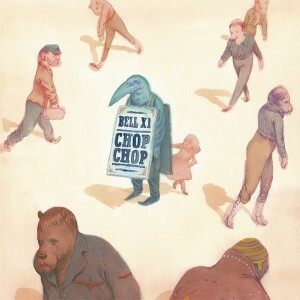 Posted: April 3, 2013 | Author: bellexwan | Filed under: Uncategorized | Tags: Alexis Deacon, Bell X1, Chop Chop, Track Listing | Comments Off on Introducing …..Chop Chop! Available June 28th in Ireland. 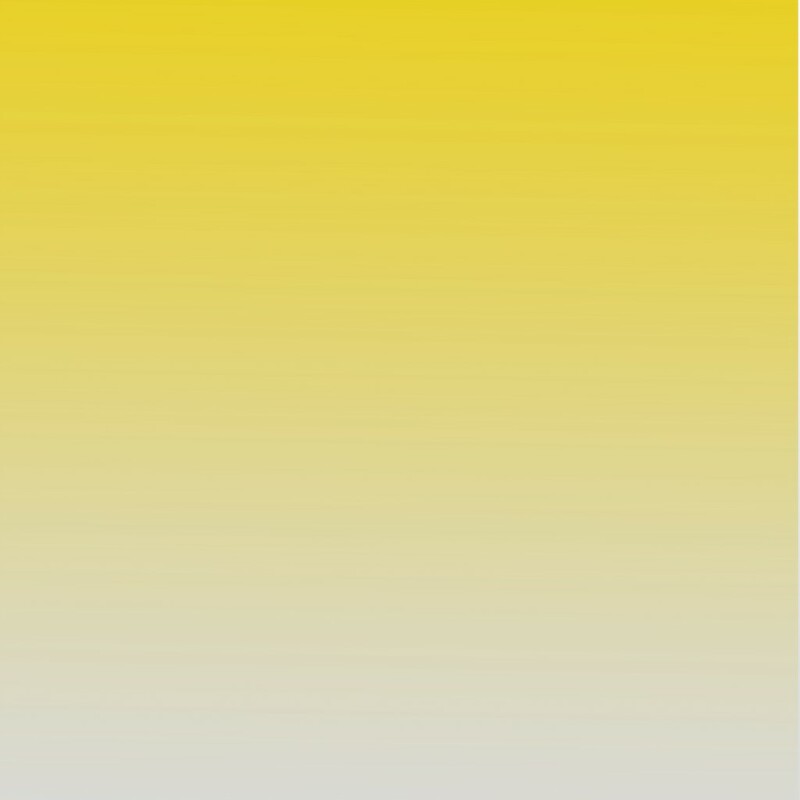 July 1 in UK & Europe. 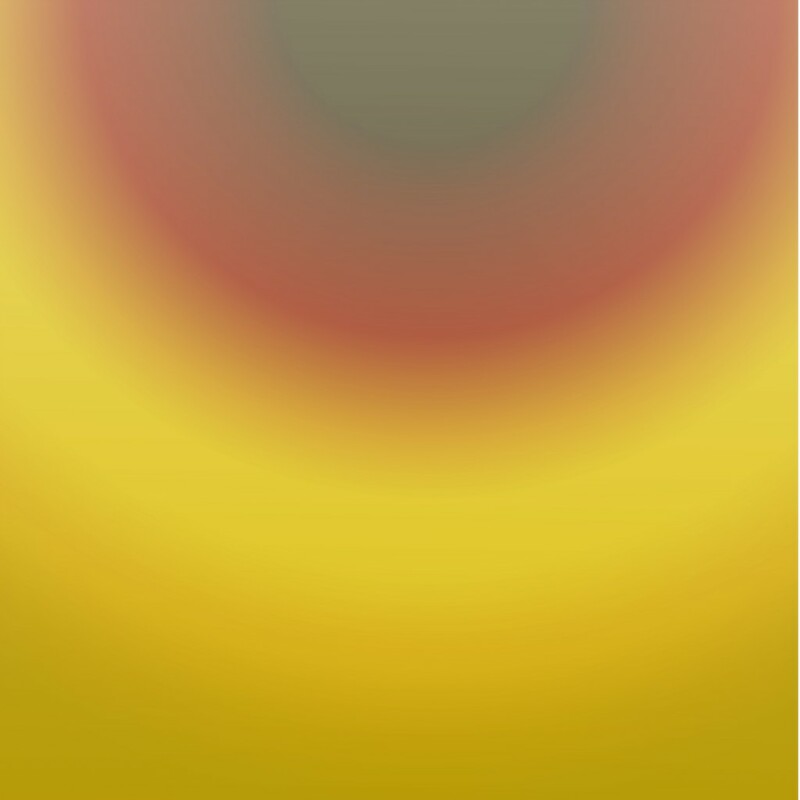 July 2 in North America. Special Preorder fun coming soon! 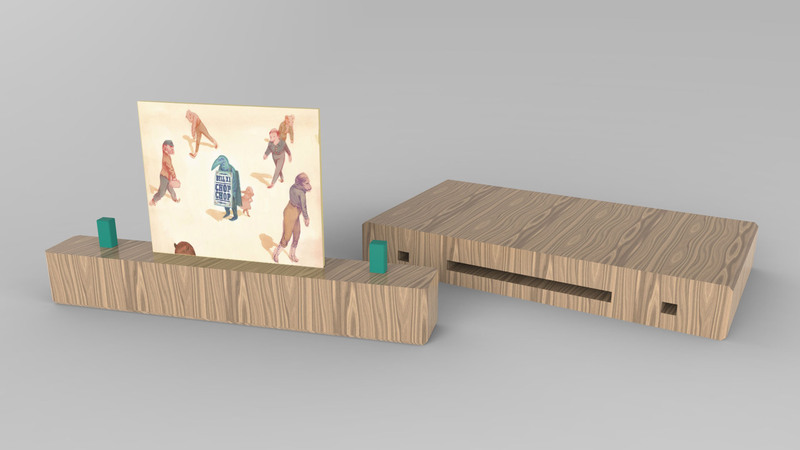 In a few moments we are excited to share the final cover art & track listing for chop chop with you… before we we do, we thought it appropriate to tell you about the amazing alexis deacon who was kind enough to do all the album artwork….it all begins with Croc and Bird. 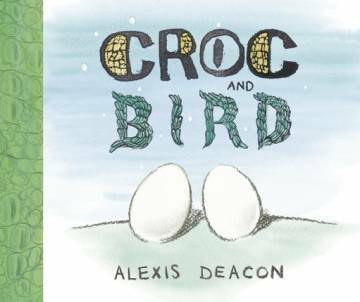 ..
“Croc and Bird is the story of a crocodile and bird who hatch from eggs lying side by side and think of themselves as brothers. They do everything together – singing at sunrise, lying still in the water on the hunt, perching atop branches, basking on the rocks in the sun… until they come across a flock of birds and a snap of crocodiles. They go their separate ways, though life with their natural kin is bumpy. “That’s disgusting!”, the birds say when Bird catches a water buffalo. “Shut up!”, go the crocodiles when Croc strikes up the dawn chorus. They realise it’s all been a big mistake, and (spoiler alert…) find each other again in their old tree-top house. Alexis Deacon’s story and illustrations really struck a chord, so I found him on the internet and sent him a mail. He was very graciously open to listening to our demos and sketched a world of misfits from them – bird-boys, carny-dogs & snake-ladies. 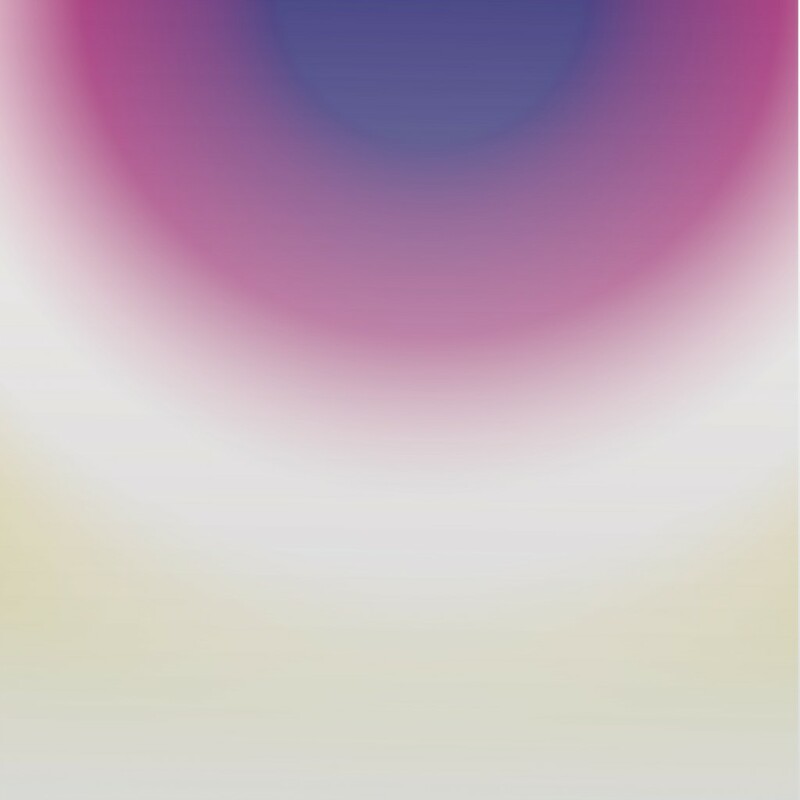 As we were in the studio he was sending us these images, and glowing from laptops they made themselves at home. We met Alexis when we played in London earlier this year, and he made sketches of us on stage from which he based three of the characters on the cover…not quite sure who’s who, though someone’s trouser must have been worn far too high! Alexis has really added to the record with the resonance the world that he has created has with the music we’ve made.